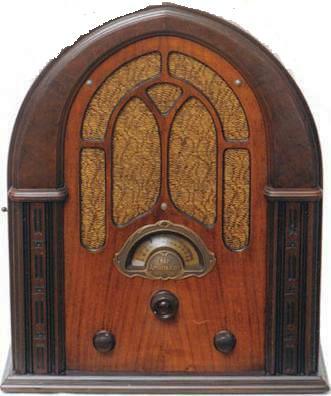 Old Time Radio Programs Hear Amos N Andy, Jack Benny, The Lone Ranger and more. Old Time Radio Programs from Radio's Golden Age 1920's - 1960's. Hear Amos N Andy, Jack Benny, The Lone Ranger and many more OTR programs.